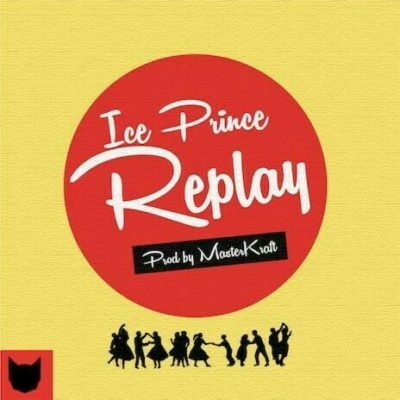 Super Cool Cats imprint premieres this new one from Ice Princetitled Replay. This new record from the rapper is produced by Masterkraft. Hit the play button below and put on replay!